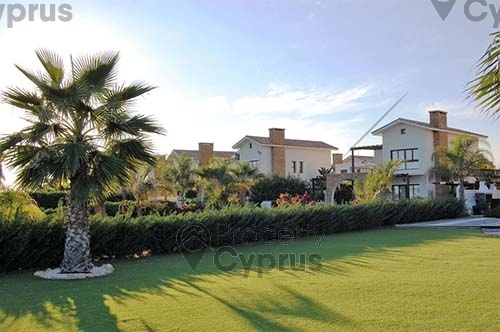 Ayia Thekla which is an area on the outskirts of the popular beach resort of Ayia Napa, is fast becoming the most sought after seaside resort in Cyprus. 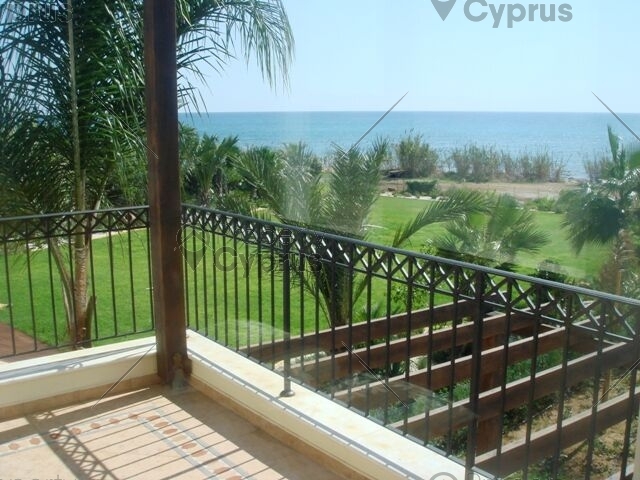 For those looking to purchase a beach front home in Cyprus, the SEA VIEW VILLAS are the ideal investment. 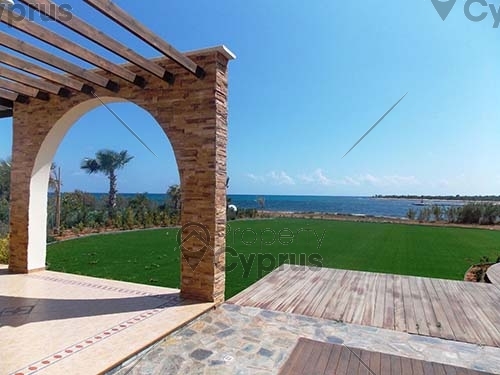 This up and coming area will soon have a world class, 600 berth marina, which will be the largest of its kind in Cyprus. 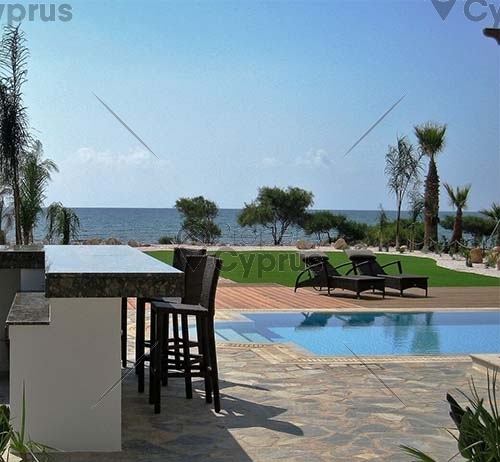 The resort will be in a class of its own, with luxurious homes, resort facilities including exceptional restaurants and tavernas with exclusive boardwalk cafes and bars. 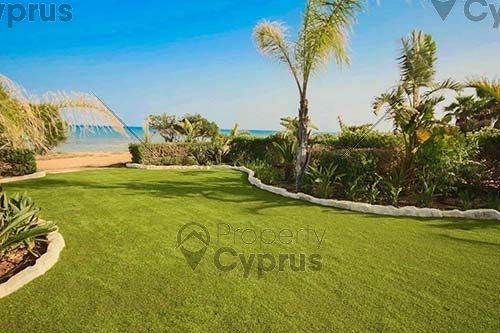 Even though all these exciting developments are only a few minutes away, the beautiful homes that are for sale are in a secluded and private area, right on the beach. 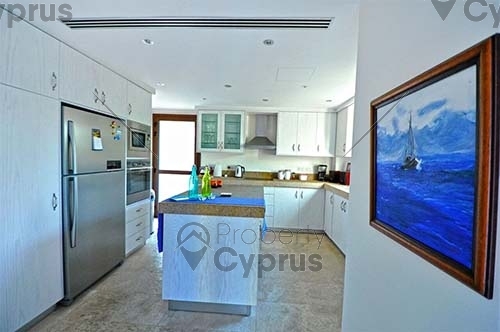 Definitely a great investment because properties for sale in the Ayia Napa area, and particularly in Ayia Thekla, are destined to increase in value in the very near future. 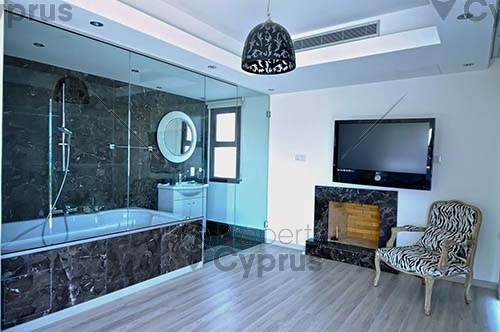 The SEA VIEW VILLAS are a 5 minute drive from Ayia Napa which has all the amenities like supermarkets, pharmacies and selective stores, and for those who like to party, Ayia Napa is well known for its vibrant night life. If you have a young family there are excellent schools in the area, public and private depending on what you are looking for. 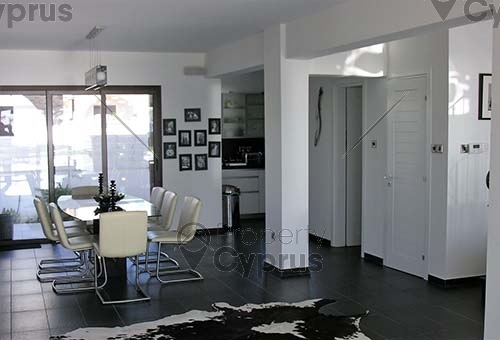 For higher education you have easy access to the highway and Larnaca is only half an hour away. 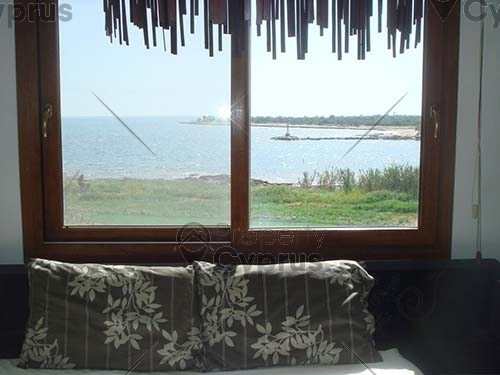 The SEA VIEW VILLAS are situated on the Ayia Napa coastline across the bay of Liopetri Potamos which is a fishing area in Ayia Thekla..